You can play instantly with some basic chords. After learning the basics it will be easier to switch to another fretted instrument, guitar uses similar chords. 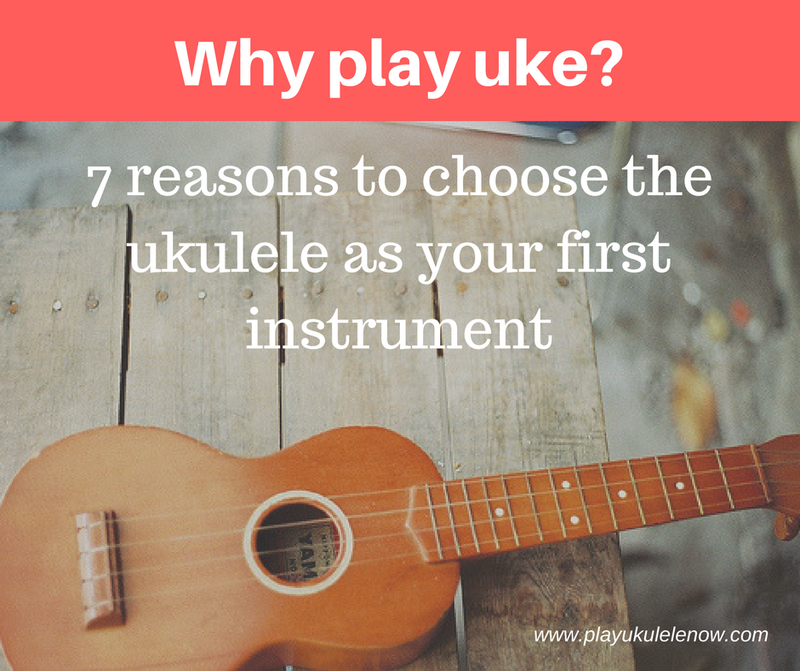 This makes the ukulele the perfect starter instrument. 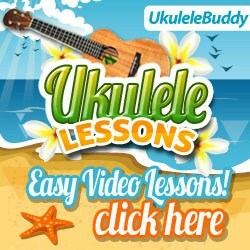 Anyone can easily learn a few chords and play hundreds of songs with them. 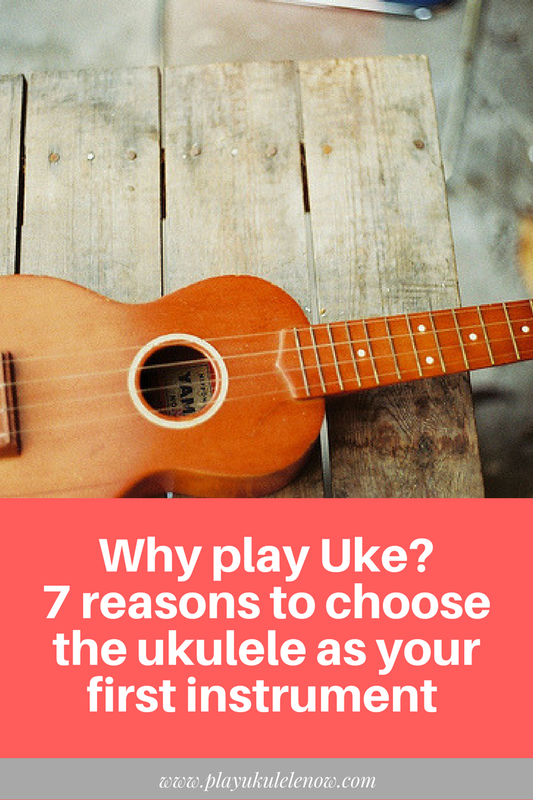 Ukulele is also the perfect additional instrument for any musician. What other instrument could you put in a suitcase and take anywhere with you!